Bookings for 2019 will begin November 1st! 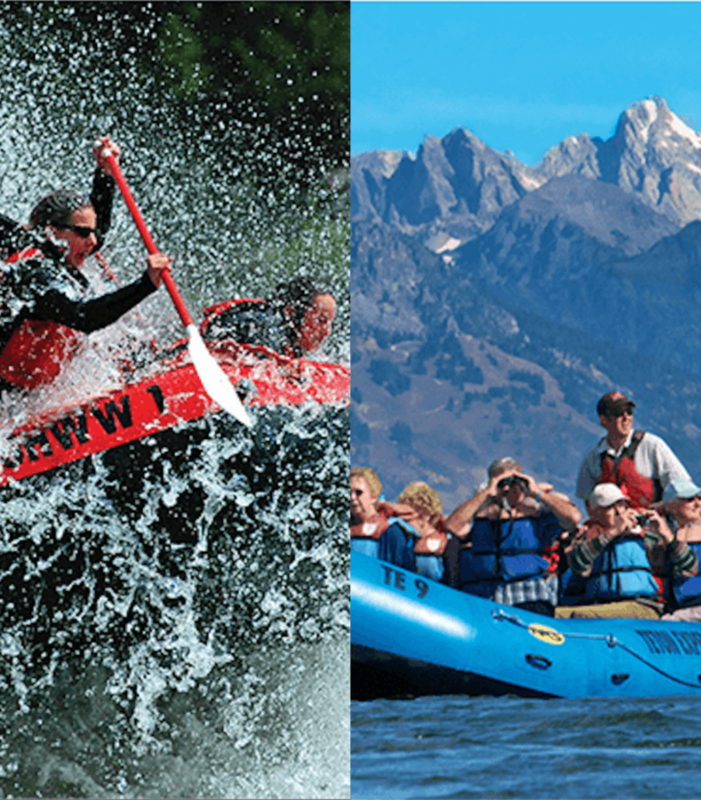 Jackson Hole Whitewater and it’s entire crew are looking forward to meeting you this summer. Jackson Hole Whitewater is a small family run operation dedicated to ensuring you the best of the best in service and safety. 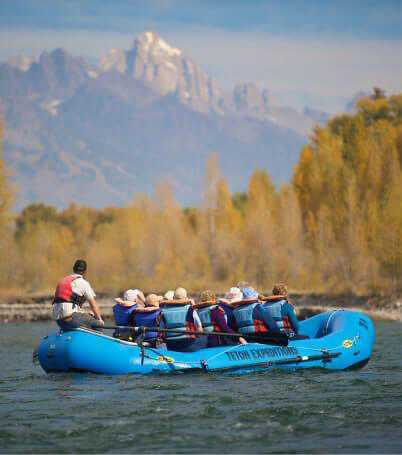 We offer Whitewater and Jackson Hole Scenic Float Trips beginning the first of May through September. 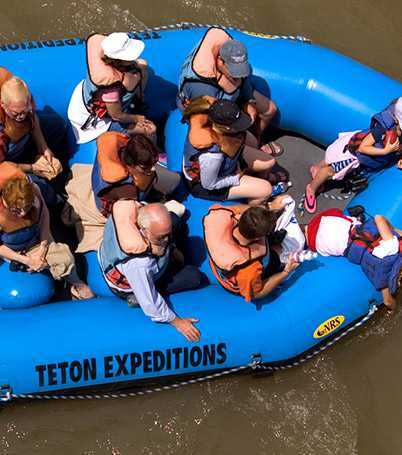 Voted the #1 rafting company in Jackson Hole. 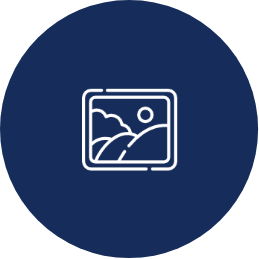 We are located in the town of Jackson Hole, about 30 minutes from Grand Teton National Park and about an hour from Yellowstone National Park. You can book online or, if you would like to talk to one of our professional staff, give us a call. See you on the river! This is a class lll river, with 8-10 sets of some real fun rapid, perfect for people of all ages and experience. River classifications are graded on a scale of I to VI. Class I is flat water. Class V is the most difficult. After every section of whitewater you go through there is a calm section following. This is a very wide and deep river! Some sections are up to 80 feet deep. This is a good thing as the shallower rivers can be very technical and rated upper V’s. This is a great family river! Also, a great river for all ages who like some big waves. Jackson Hole Whitewater and it’s entire crew are looking forward to meeting you so you can join our satisfied customers list. If you had fun please leave a review as a future guide to all who are seeking some outdoor excitement and fun. The last time I was in Jackson Hole we did not whitewater raft and I was bummed. So this time I made sure it was the first to do item on my list. The hotel had booked the outfit so I didn’t research too much but I was told that it was the smallest more intimate outfit on the river so that made me feel very good about my booking. We were picked up promptly from our hotel by one of the owners sons in a very comfortable Mercedez Sprinter and from there we were taken care of throughout the entire experience. There was breakfast items laid out for us upon arrival to the shop and all the staff was so friendly! Everything went so smoothly that it made the excitement for the rafting that much more exciting. JleahkaylorA Must do For Anyone! I have gone rafting with JHWW for the past three years, and have had immensely enjoyed myself each time. The staff was very friendly and made the trip a blast ! I had the opportunity to go with my favorite guide, Captain Ron, on two of my trips, and he made sure to offer me the “wettest seat” on the raft ! I loved it !! Right up front where I got to see what to expect….big rapids ! I had the chance to meet the owner, David Tibbitts, and it shows that he really loves his job because of all the effort he puts forth to make sure everyone is happy, and comfortable. JHWW really makes you feel like you are part of “their” family when you go rafting with them. I am going to do the combo trip next year, so I can enjoying the relaxing scenic part of the trip, as well as the whitewater rapid part…I can’t wait ! Keep up the great work ! 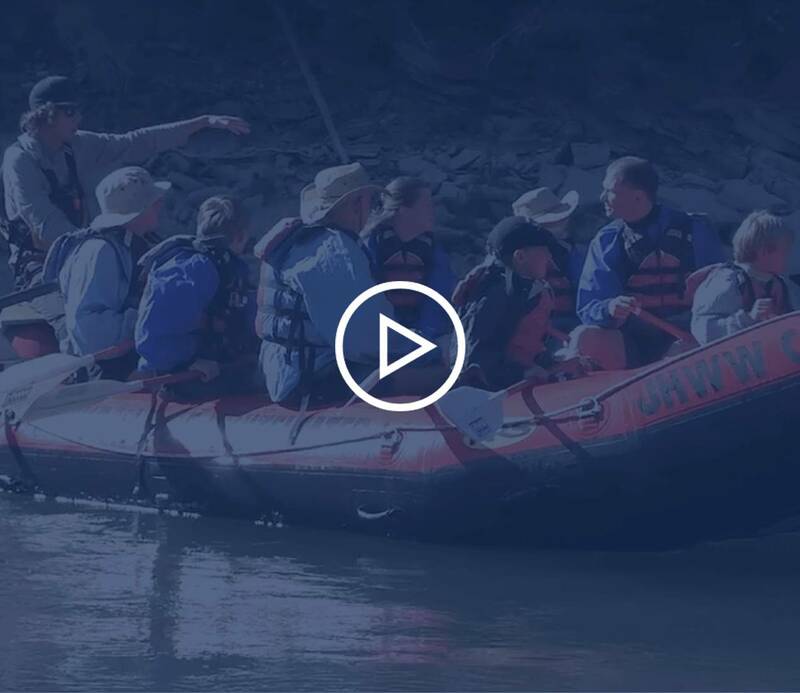 In august, we had the pleasure of rafting with Jackson Hole Whitewater. When we arrived, we had no idea what type of trip we wanted to take. After talking with their friendly office staff, we chose the scenic portion of the river. Our guide Krystal was extremely knowledgeable of the river and the area and answered the many questions that we had. The lunch they provide on the river was perfect. On top of the many bald eagles we saw the highlight of the trip was actually seeing a herd of elk cross the river! 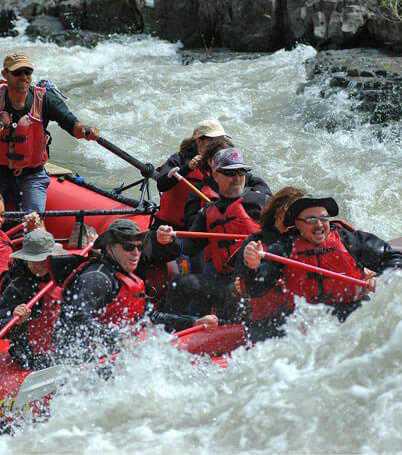 If we ever have the fortune to make it back to Jackson, rafting with Jackson Hole Whitewater will be top on our list! We go all over the country whitewater rafting and JHWW wasour favorite hands down! From the moment we walked into the door we felt welcome!! 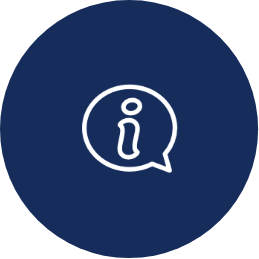 Every person that we came in to contact that is employeed through JHWW was friendly and knowable! 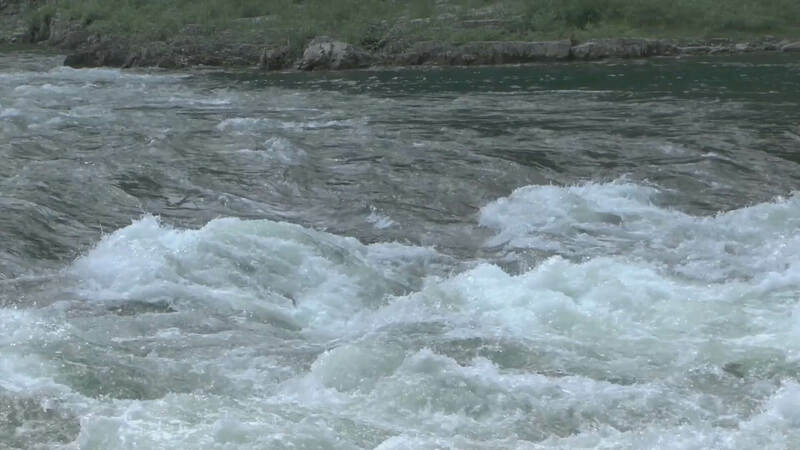 My advise to everyone that wants to go rafting in Jackson, you should just go with the best and That is with no aruguments (at least for my family) Jackson Hole Whitewater!!! I highly recommend Jackson Hole Whitewater. Dave is excellent to work with and so accommodating. We’ve gone with our entire family from 6 to 76 and had a blast. The scenery is beautiful, the guides are great, and the water is chilly! JHWW, Just writing to thank you guys for a great float trip early last week. My family & I went out on the dinner float last Monday (I think) and had a great time. We were on the raft that saw 4 moose, 5+ eagles, and a bunch of other animals. Our guide, Ryan (or maybe Brian? Not 100% sure – sorry) was really great and very knowledgeable. Made the trip that much better. I posted a 5 star review for you guys on Trip Advisor, and wanted to shoot you some photos you can put on your website if you want – our guide asked me to send some of the moose when I got back. I’ve attached a few pictures for you guys. Thanks again, and keep up the great work. We are planning a wild and scenic party, stay tuned!